Our goal and policy is to treat our clients as we would treat our own families, and to treat our clients’ pets as if they were our own. Our clients and their pets are the heart of our practice and the reason we are here. At all times, our clients and their pets will be treated with respect, dignity and compassion. 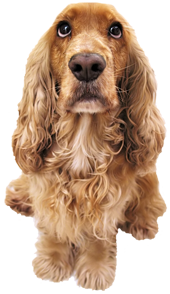 We pledge that we will always do our very best to provide your pet with the best possible veterinary care.